If you are looking for forklift parts, it’s important that you choose the right ones to ensure a high return on investment. A typical forklift consists of hundreds of intricate parts, and during the course of time, some of these parts can wear out and need repair or replacement. Apart from maintaining the existing functionality, there are forklift parts and attachments that are designed to boost performance and safety of forklifts. For instance, you can easily update your Hyster lift trucks with new Hyster forklift parts to improve the productivity in your business. Looking for Hyster forklift parts? Make sure to choose the right ones! 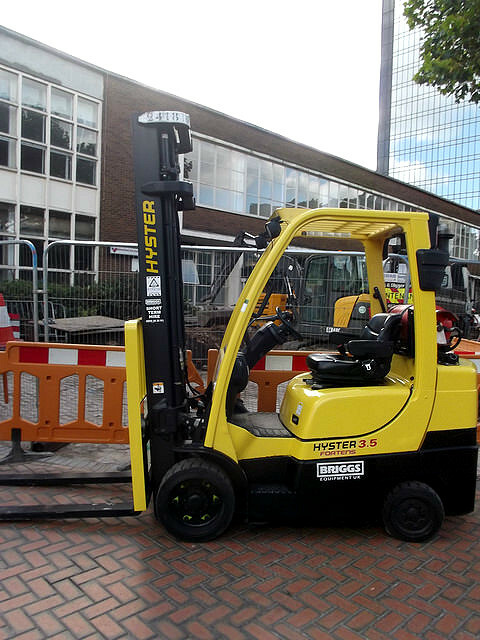 If you think that yourHyster forklift is not performing to its optimum capacity, it can adversely affect the profits and productivity of your company. When the crucial forklift parts need replacement, it can’t be overlooked. The forks are probably the most important and most used part in any forklift. Though they are made of extremely durable material, they are not completely indestructible. In order to get the best out of their forklifts, most of the experienced owners keep their forklift forks in tip-top shape with occasional replacements. Make sure to consider length, width and thickness of the forks at the time of replacing these Hyster forklift parts. Other heavily used Hyster forklift parts are brakes, axel shafts, clamps, boots and seals, among others. Axel should be inspected regularly to keep your machine running smoothly. Most owners replace the electric motor only after the motor completely stops working. However, if you feel that your forklift motor is not performing to its best capacity; don’t hesitate to replace it with a newer one. Trust us; you’ll experience a huge boost in the performance of your forklift as newer forklift parts are technologically more advanced and energy efficient. There are in fact thousands of forklift parts that should be inspected on regular basis and replaced in a timely manner. 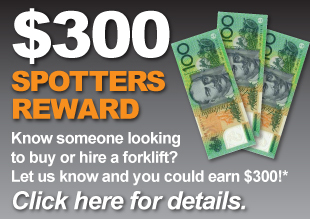 South Coast Forklifts is one of the most trusted suppliers of quality forklift parts for all brands and models of forklifts in Australia. For more information on choosing the best forklift parts for your needs, contact South Coast Forklifts today!